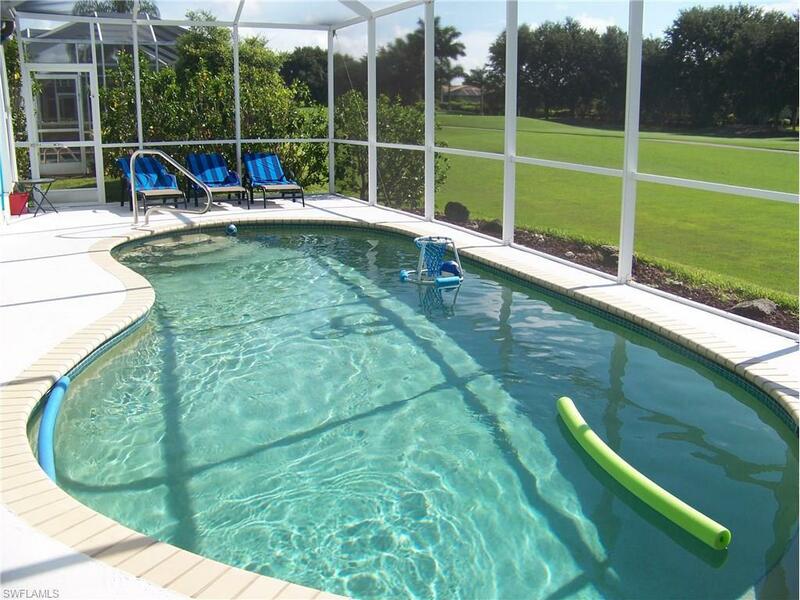 7088 Falcons Glen Blvd, Naples, FL 34113 (MLS #217072646) :: Clausen Properties, Inc.
DELIGHTFUL VACATION RETREAT! 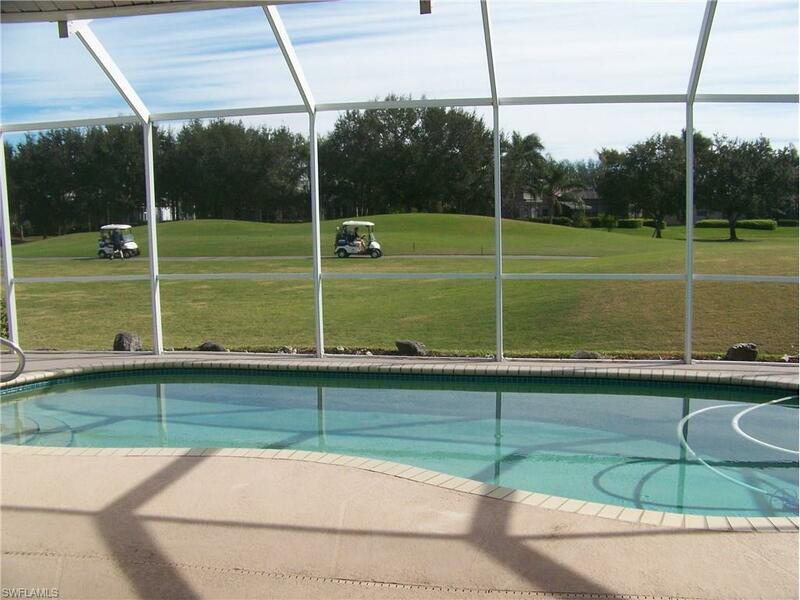 Enjoy the panoramic views of Lely Resort's Flamingo golf course from this lovely 3 BR, 2 BA Falcons Glen home. 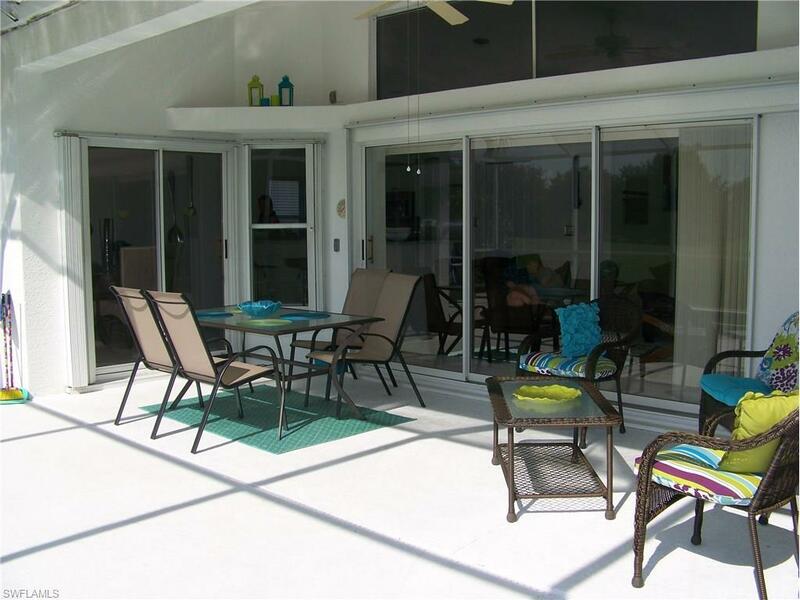 It's amenities include a screened lanai with heated pool & gas grill, flat screen TVs, cable & internet service. AVAILABLE January 15, 2019 through May 10, 2019. Conveniently located near Falcons Glen's community pool, Lely Resort's two public golf courses (Flamingo Island course by Robert Trent Jones, SR & The Mustang course by Lee Trevino) and Sam Snead's Tavern restaurant. Additional restaurants & shops are just outside the Resort. 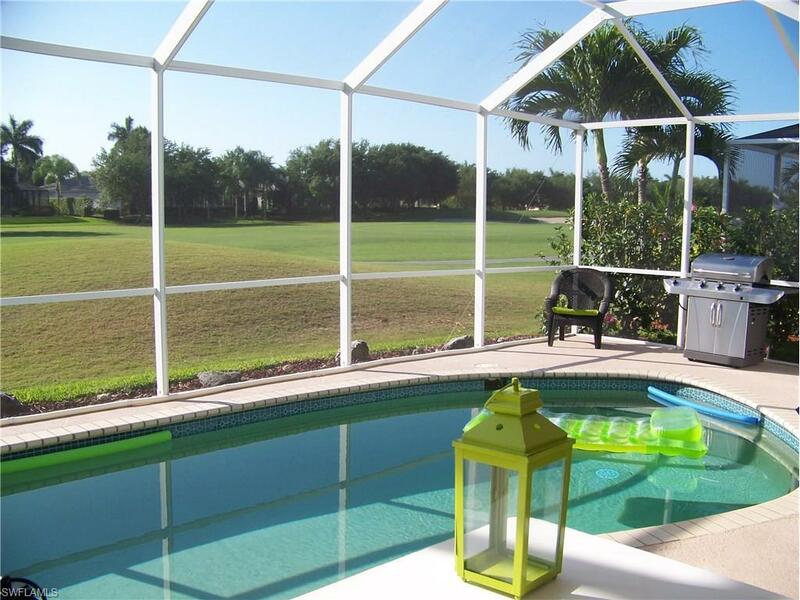 An ideal vacation retreat located minutes from Naples' famous Gulf beaches and it's downtown shops & restaurants.